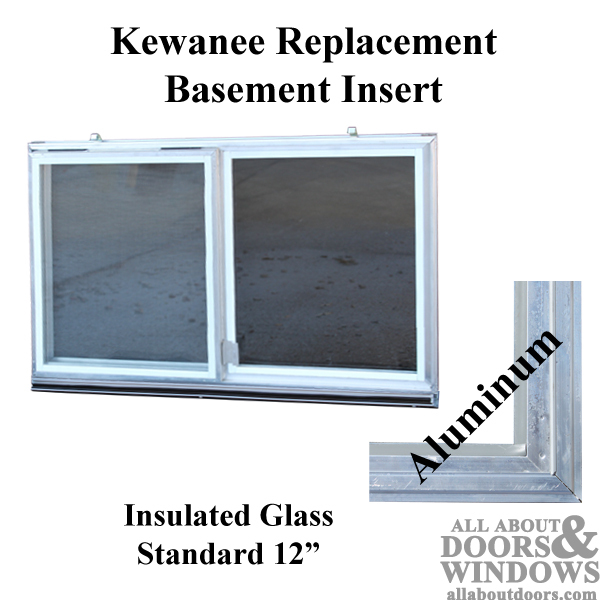 The Columbia Series 310A-K aluminum basement window is an insert with insulated glass. Needs no tools to install--uses high tensile steel spring clips to secure the insert in the opening. 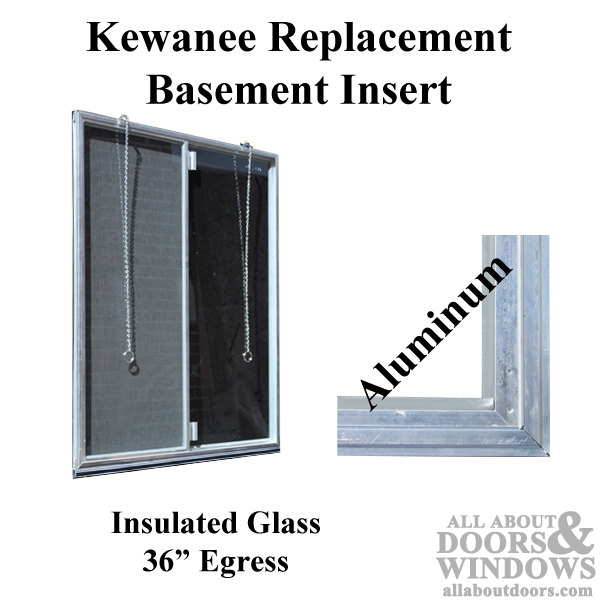 Expander allows for use in most concrete basement walls with poured-in-place steel Kewanee buck frames.